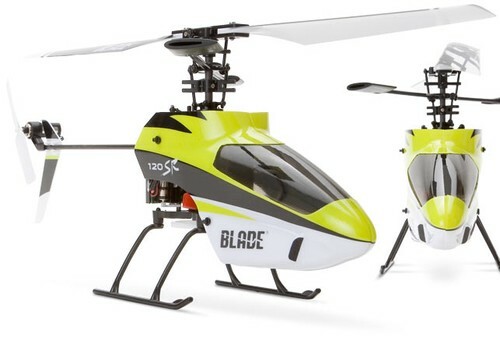 Here you have an E-Flite BLH3100 Blade 120SR Ready To Fly Micro-Electric RC Helicopter !! This kit will include the RTF Heli, Transmitter, Battery Pack, Charger, Wall Adapter, Original Owners Manual & Original Protective Storage Box !! Please understand that this package includes the complete RTF E-Flite 120SR Heli, 2.4Ghz Transmitter, 3.7 Volt 500Mah 12C Li-Po Battery Pack, Celectra Variable Rate Charger, Wall Adapter, Owners Manual And Original Protective Storage Box !! You can't go wrong here when you will receive a complete ready to fly heli, you have a Low Purchase Price Of Only $124.00 and if you buy now you can receive it in just a "few days" !! !